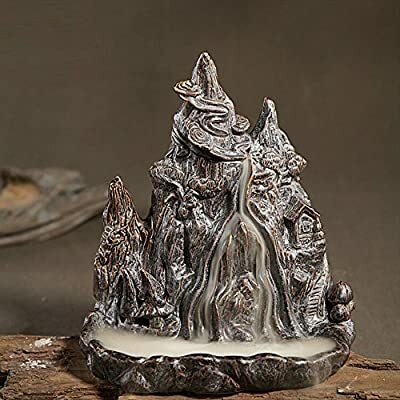 Get the brilliant Mountain Stream Smoke Backflow Incense Burner/holder by Dehua porcelain online today. 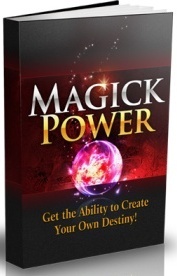 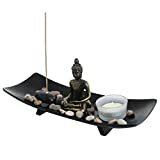 Also comes with 10 free incense cones! 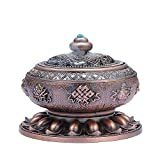 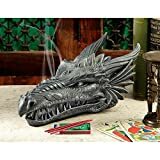 Must be used in a calm and still environment to get the desired affect of this Mountain Stream Smoke Backflow Incense Burner/holder. 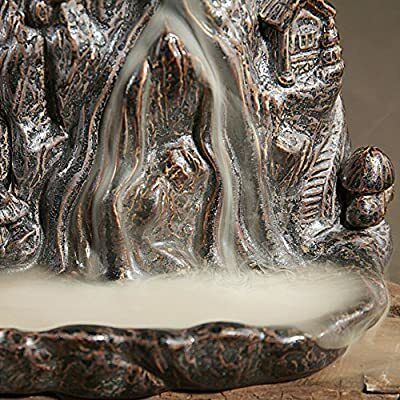 The smoke will go back to the incense burner Ceramic plate with a hole for an incense stick. 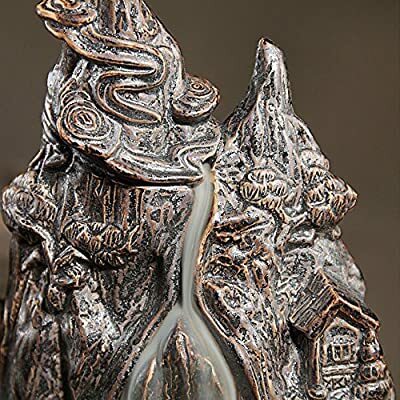 Material: porcelain 100% Handmade in Dehua,China.